I got a new mixer this year (long story) and I really love it. It's just a bigger version of my old one, but it's shiny and red. 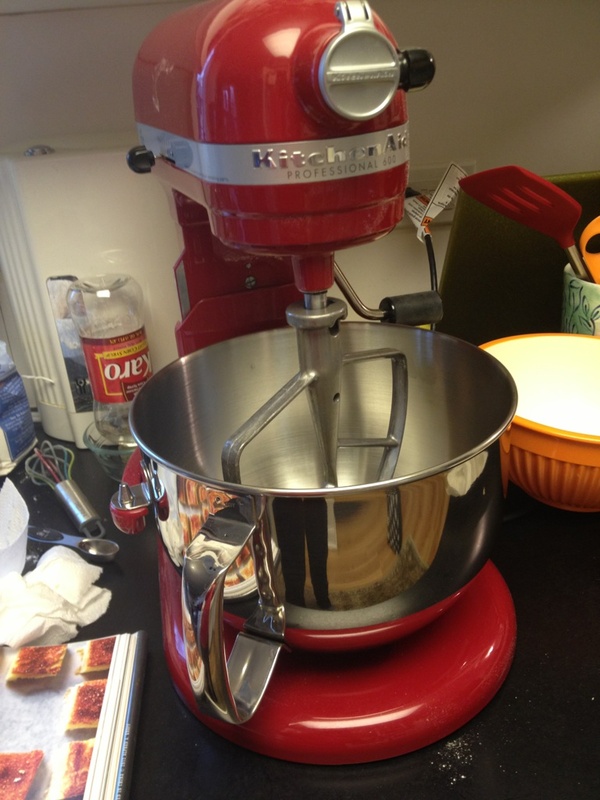 For my birthday, two of my friends bought me a second bowl for the mixer. My dad's comment? "If anyone needs two bowls for a mixer, it's you." Truthfully, I wasn't totally sure that anyone needed two bowls. Then again....when you need 2, nothing else will do! 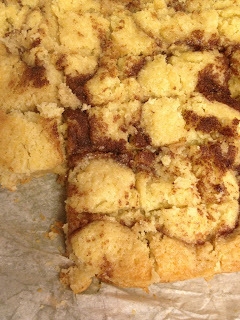 Inside the cookbook was a recipe for Gooey Cinnamon Squares. Put the word "gooey" and "cinnamon" together and I'm totally sold. Once I read the somewhat fiddly recipe, I was less excited but I decided this was a perfect opportunity to try out my second bowl for the mixer. They were delicious, although not as pretty as the ones in the cookbook. 1. Heat oven to 350 F. Line the bottom of a 9-by-13-inch cake pan with parchment, allowing the ends to hang over at least 2 inches. 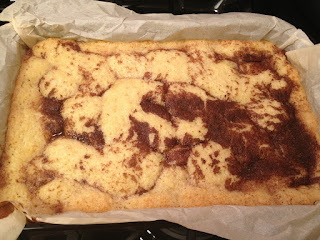 Coat pan and parchment with cooking spray. Set aside. 4. Mix together 2 tbsp sugar and cinnamon; sprinkle over the gooey layer. Bake until edges have set and center is still gooey, 35 min. Let cool completely, about 3 hr. Lift from pan using the parchment; cut into 1-inch squares. Can be kept covered at room temperature for 3 days...bwah ha ha. If they last that long. And just *TRY* not to eat them warm. I dare you. 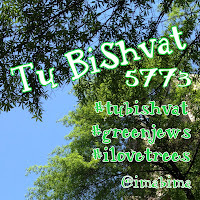 The holiday of Tu BiShvat is coming, so obviously, I've got trees on the brain. Today as I drove to work, the trees were coated in a gorgeous shiny shellacking of ice. It's almost as beautiful as a coating of snow. They glittered in the sunlight. 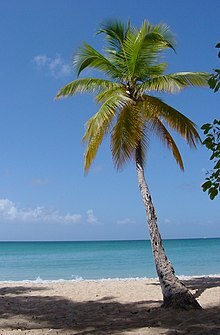 Yesterday, I was at a gathering in which I was asked for my favorite tree. Only one creative soul in the group had a favorite, and it was her NEW favorite. Meaning that she previously had an OLD favorite tree. 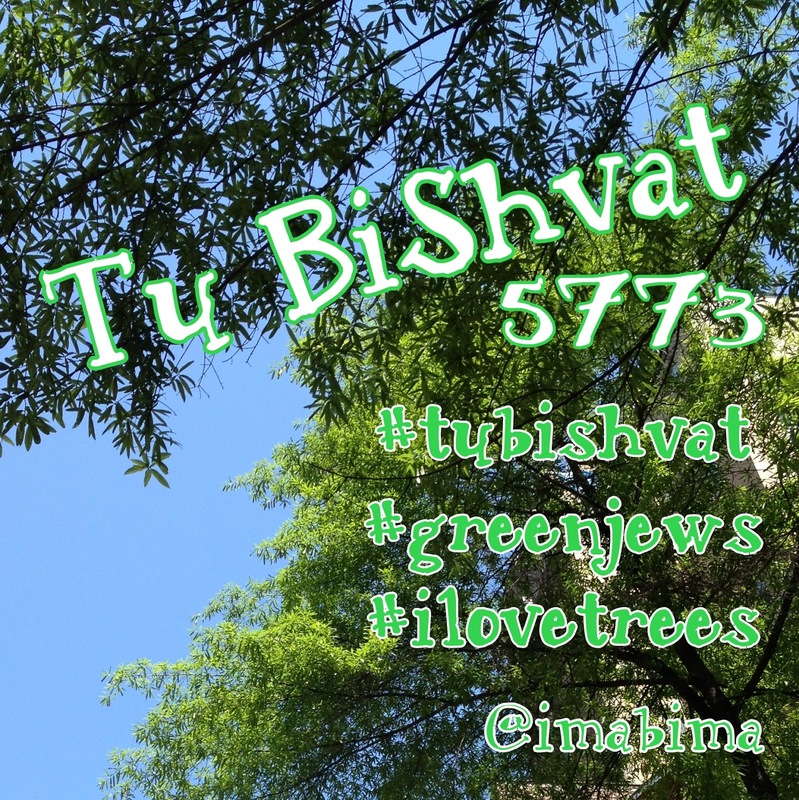 Do I have a favorite tree? I like the trees in the fall when they change color. I love the different kinds of leaves and the way that they become different colors - some are supremely red, shockingly bright. Some have different colors as they blow in the wind, and they ripple with beauty. Some are silvery or purple-hued. I love a good weeping willow - so grand and majestic, yet somehow sad because of their name. I tell stories about apple trees a lot, it seems, and they are so friendly with their branches heavy with fruit. In the summer, I love to sit under any nice cool shady tree and peek at the blue sky above. I dream of perfect birch trees in which to perch my children and take their perfect photos. Things are going well in Cancerland. Sam rang the bell to signify the official "end of treatment" and we are breathing a little easier. 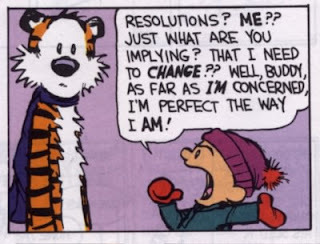 There's a new trend in "new year's resolutions" - choosing one word to inspire the upcoming year. So I've given this a lot of thought over the last few weeks. See how it's taken me until the 10th day of the year to even write the post? I've decided that my One Word for 2013 is going to be COURAGE. It's not that I want to banish fear from my life, since courage is often associated with fearlessness. On the contrary. I think that true courage is embracing the fear, holding on tightly to it, and running with it. The word courageous is bandied about to refer to people who do amazing things - but often even they themselves will say that they were filled with fear during those moments of courage. And since it seemed a little too complex to use "Not-Paralyzed-By-Fear-of-Unknown/Change/New/Different/Hard" - I figured I could shorten it up to COURAGE. So what am I going to do with all that courage? Hmm. That's a good question. I often feel that I get stuck in a routine, that I work on something that "works" and so I don't want to change it. I know that I look for new ideas, new plans, new projects ... but many of them get lost in words like busy, tired, overwhelmed....and I think that a lot of that is really just a list of secret names for fear. So I'm hoping to use my One Word to push back against those words that I use, and peel them back...and find some new courage. There might be some new projects, and there might not. There might be some new ideas, and there might not. Maybe "new" is just a mask for fear of continuing with things the way they are. So maybe it works both ways. Whatever it is - I'm hoping that this One Word will guide me. I might update you on what's going on with it. I might not. I'm still not sure how it will play out...and I think I'm okay with that uncertainty. I do tend to be fearful of not-knowing....so today's moment of courage is living in this uncertainty of what might be. So as we jump into 2013 with both feet...what's your word?